We truly had a fantastic 2014! Colorado has become home to us and we love it here. We have found ourselves really enjoying the stage we are in with our little family. 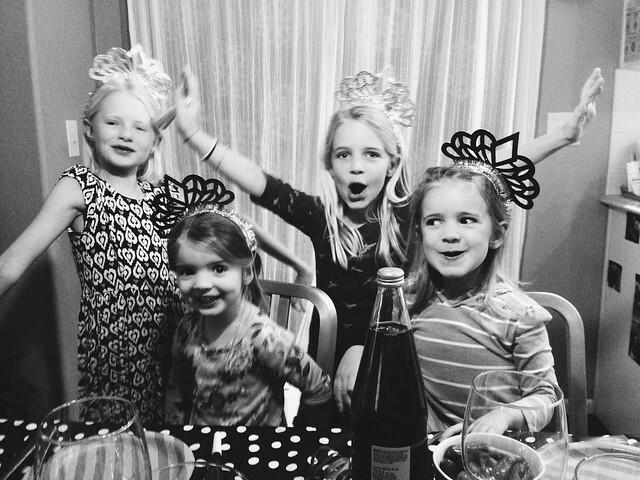 The girls are so much fun at their current ages. We have explored, played, succeeded, and loved connecting with our friends and family. 2015 will bring some new challenges as I am working again, but we hope it doesn't hold us back too much. oh wow, soo good, hayley! i loved it! you guys have so much fun together!